Reusable surgical drapes can be washed and autoclaved for reprocessing. 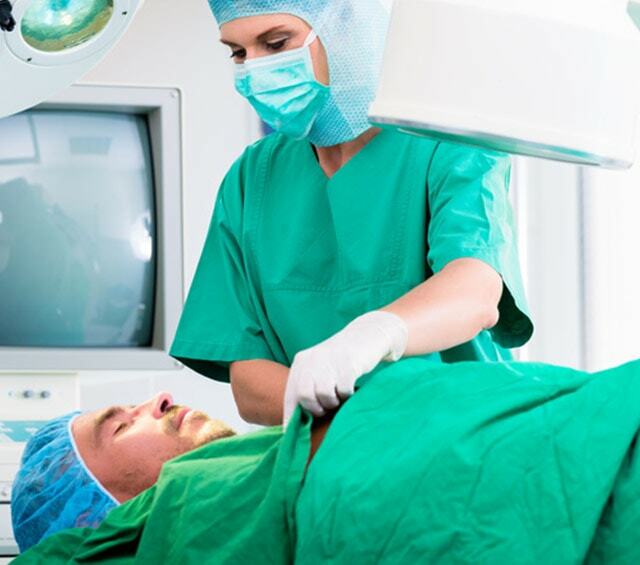 Many users value reusable surgical drapes, as they are particularly robust and very snug. With Praxisdienst, you are given a wide choice of multi-use surgical drapes in various designs and sizes. 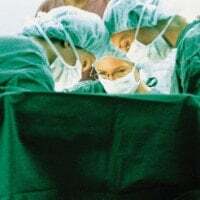 In order to create a microbiologically pure working area surrounding the actual operational field, the patient must be covered with surgical drapes. The so-called surgical drape is a sterile drape that is designed based on the specific surgical situation. For covering the operational area, one has the option between disposable and reusable surgical drapes. Many surgeons prefer multi-use drapes since they fit more snug, are more robust and tear-resistant, and release very few particles. Reprocessing reusable surgical drapes is typically carried out in an autoclave. After the drapes are washed in boiling water, they are dried, ironed and packed in a coordinating sterile packaging before being sterilised in the autoclave. 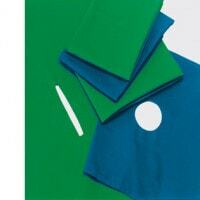 With Praxisdienst, you are provided with a large selection of reusable surgical drapes in various colours and sizes. We offer you classic surgical drapes, as well as slitted drapes and fenestrated drapes at extremely reasonable prices. You have questions about our reusable surgical drapes or need advice about reprocessing? Our customer service will gladly help! Simply contact us per E-mail, telephone or use our practical live chat.